If you insure your horse at the present time, it only makes sense to consider health and surgical insurance as well. People buy a valuable horse, pay stud fees, and pay for veterinary checkup and shots. They maintain the horse. In time, they get emotionally attached to it. Suddenly the thought of losing that horse sounds devastating. It all adds up to an emotional investment. People buy mortality insurance on the horse so it’s not a total loss if the horse gets sick, injured or dies. 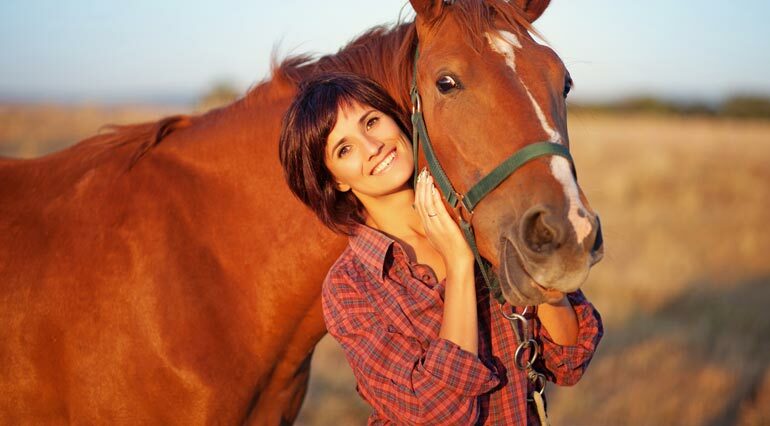 When a horse owner is that concerned with the investment they’ve made both financially and emotionally, they might consider buying horse medical insurance too. At first glance, people don’t believe a horse needs medical insurance unless it’s an expensive thoroughbred racehorse or a stud stallion. That level of financial investment is significant, and health insurance only makes sense. On the other hand, the experience of ordinary horse owners is not much different even if the loss registers as much or more in the heart than in the pocketbook. Horse lovers hate to see their horse euthanized because the cost of a surgical or a medical treatment is too high. These are not cases where the only option is to put the horse down. When surgeries or treatment readily available can restore the horse to health, it often doesn’t happen because the cost is too high. A way to fund the difference would be a godsend. Medical insurance can bridge the gap for people emotionally invested in their horse. The worry that people feel for their horses is an important component in understanding why they buy horse medical insurance coverage. The owners of ordinary horses will not see less income when a horse dies. It will not be a devastating financial loss. Instead, People worry about their animal like it’s a member of the family, and if they had the funds to pay for it, they would pay for the surgery that’s necessary. Previous So You’ve Hired A Moving Company?